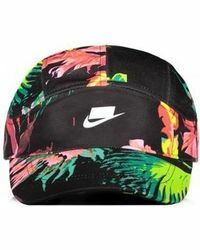 Now operating all-over the world, Nike is the go-to name for trend-setting sportswear. 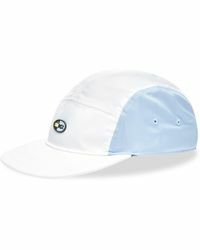 Steeped in athletic history, the brand was initially founded in 1964 by Bill Bowerman and Phil Knight as 'Blue Ribbon Sports'. 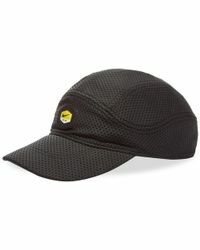 Tailored to all active lifestyles, some of the sporting world's most notable instances have been supported by Nike. 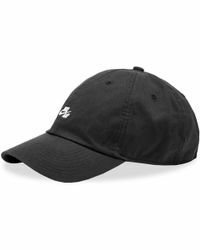 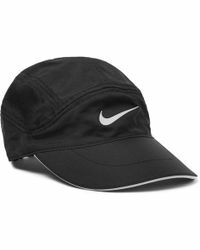 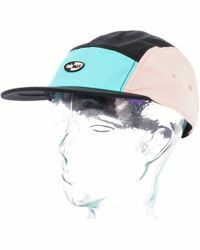 Men's Nike hats are as stylish as they are functional. 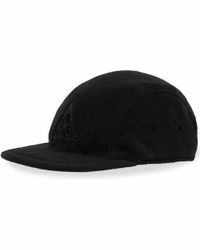 Hugely popular as sartorial statements, snapback caps, trucker hats, visors and beanie hats are instantly recognisable with bold company branding emblazoned across each design.